Mengapa ditegur orang berlari sedang kita cuma mampu untuk merangkak. The battle for the State-level 2015 Unduk Ngadau title began in earnest yesterday with 42 girls registering themselves at Le Meridien Hotel here. They will be further groomed during a five-day programme en route to competing in the finale on May 31. 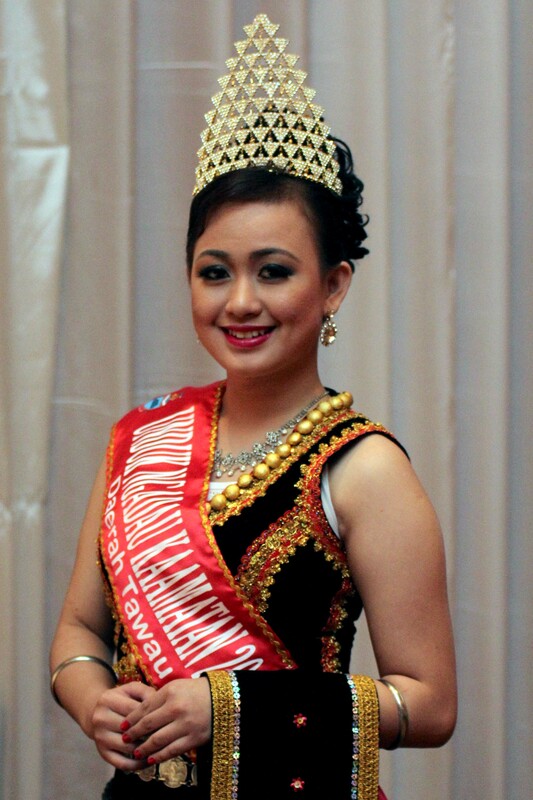 Meticulously planned by State-level organising committee headed by chairperson Joanna Kitingan, the programme which started yesterday, included talks on culture and customs, motivation and conservation, in the belief that the knowledge would enhance their chances of winning the coveted crown. After the registration, the 42 girls checked into the Le Meridien Hotel and then proceeded to a briefing session. 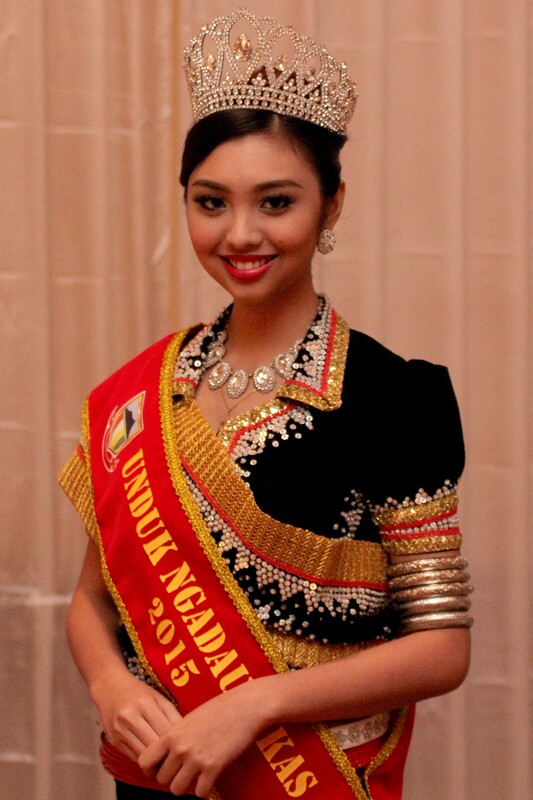 Last night, Huguan Siou Tan Sri Joseph Pairin Kitingan, hosted a Sodop Pintutunan (introduction night) for the beauty pageant finalists, where his wife, Puan Seri Genevieve Kitingan presented a sash to each participant. 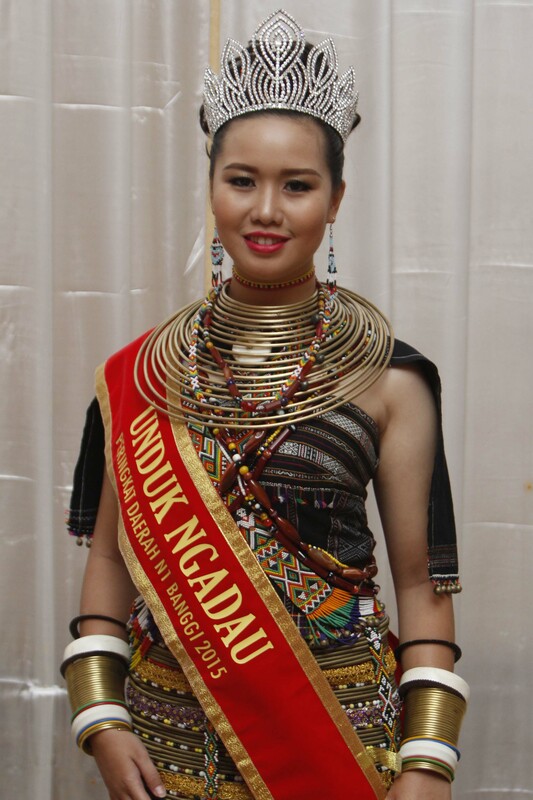 It was also the prejudging of the Creative Evening Gown wear based on ethnic motif, the winner of which will be announced on May 29 during the Sodop Unduk Ngadau or the Gala Night. Joanna said, the expectations of the organizer were getting higher and higher each year, especially with the newly introduced subsidiary title this year, Miss Conservation WWF. 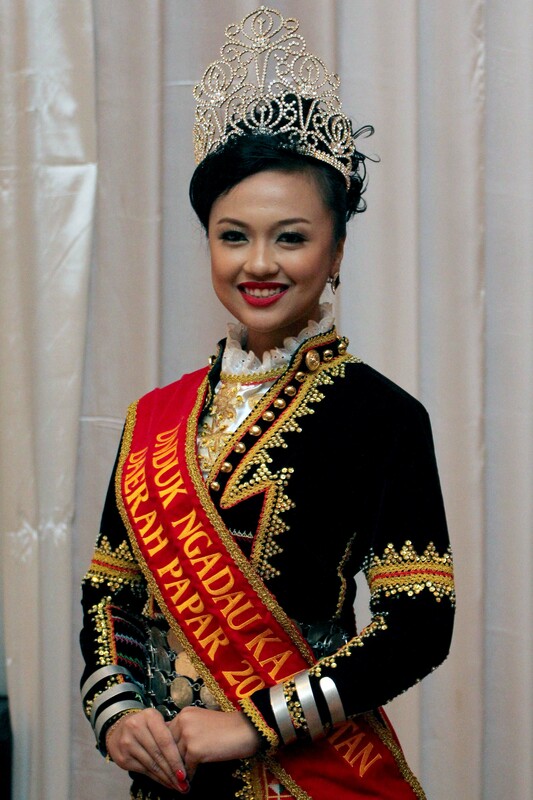 “The Unduk Ngadau winner is supposed to be able to exude a high degree of moral because they are representing the Kadazan, Dusun and Murut women. We are also looking at a winner who can be the role model to the younger generation and has a spirit of voluntarism in being willing to sacrifice her time for the community, besides being intelligent to ably present our country, culture and tourism to the world. “This year, we also want the finalists to be aware of conservation. 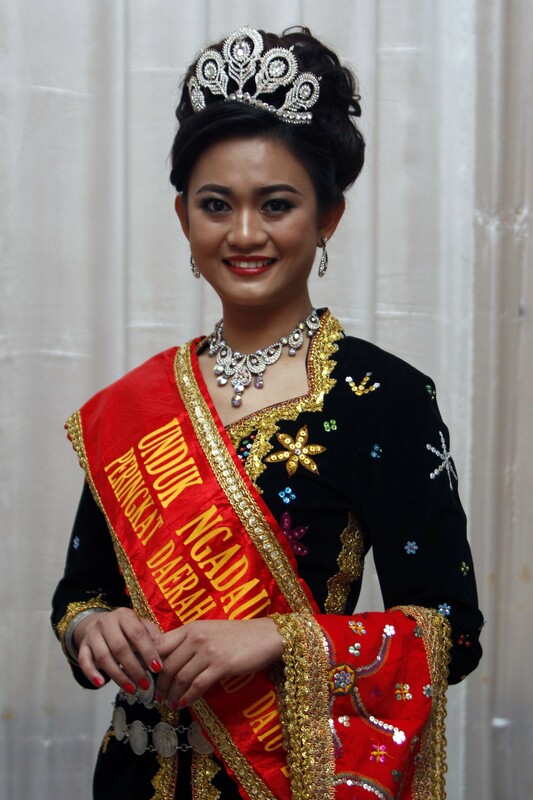 Hopefully, they can be an ambassador in their respective districts to tell about the importance of wildlife, and maybe to be a voice to their families to explain about the effects of hunting wildlife in the jungle,” said Joanna. During the registration yesterday, Joanna also said that the organizing committee was emphasizing on the representation of the traditional costume in each district. “We are looking at what every district has and encourage them to bring out costumes that have not been projected before. It is because we want to enrich our cultural heritage. “We want to see more costumes instead of the normal costumes we see before. 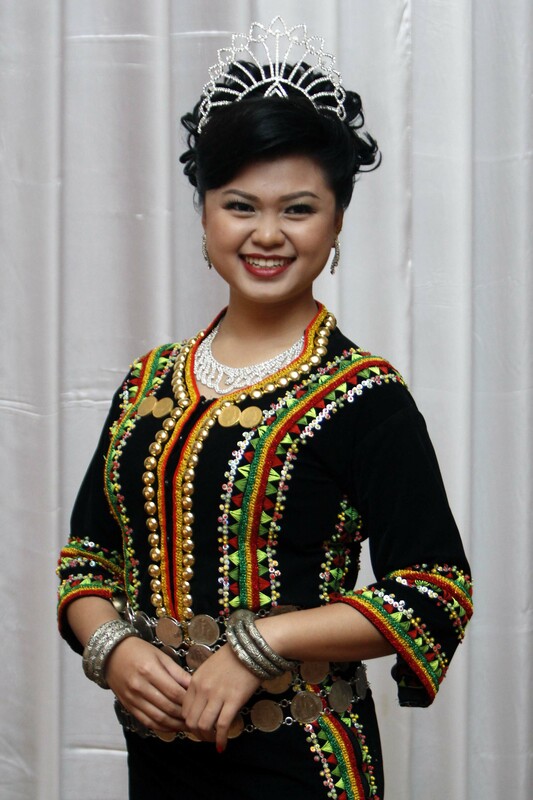 Luckily this year, we have about five new costumes, namely, from Lahad Datu, Sook, Kemabong, Keningau and Beaufort,” she added. 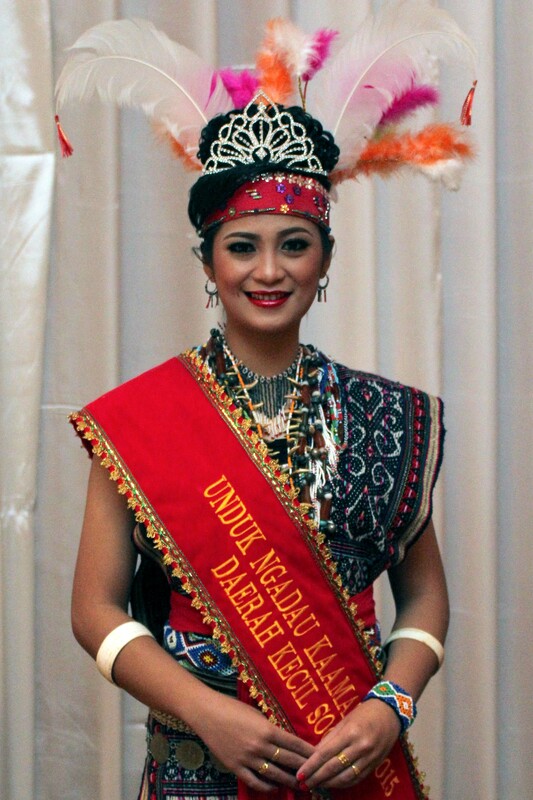 The new costumes are the Minglap and Tapik of Dusun Subpan of Lahad Datu, Sulayau and Tapik Kinangkaringan of Murut Bookan, Murut Kemabong of Kemabong, Kiujau of Dusun Gana of Keningau and Kuizou of Dusun Beaufort. 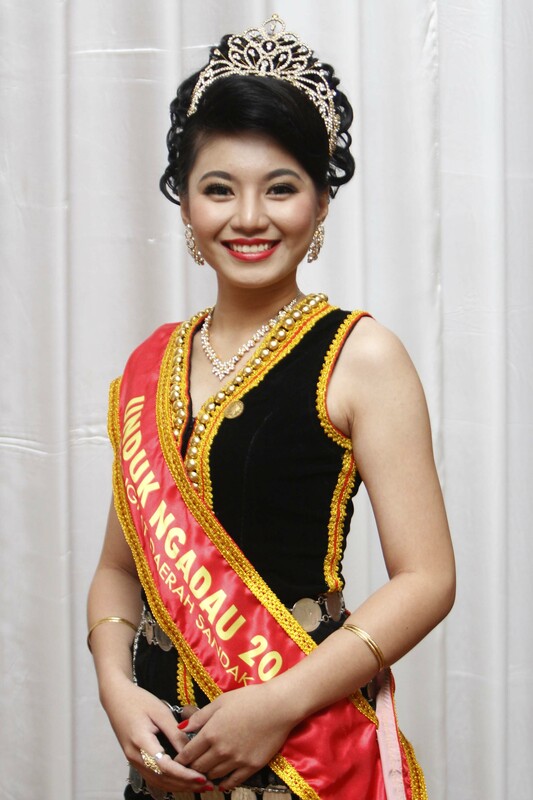 The participating beauties competing for this year Unduk Ngadau are Nathasha Apprillia Jalius S. Benggon (Inanam), Jessie Alycia Francis (Menumbok), Sherrylyn Jane Rannytho (Putatan), Kerinah Mah (Pitas), Dulcia Daniel (Sandakan), Stephanie Saib Mais (Kuala Penyu), Lady Thatany Tony (Kinabatangan), Adeera Mojilin (Banggi), Deevieona Keeno Dalius (Ranau), Mary Michelle Masidah (Keningau), Deonesia Bronio (Beluran), Fedillah Koh (Tongod), Isabelle Lansing (Tuaran), Shellenni Madawal (Klang Valley), Loyola Olga Pius (Papar), Angela Felix (Sook), Jivet John (Nabawan), Evrina Masalan (Tenom), Rachel Anna Roddy Spisol (Tawau), Robianti Mabin (Matunggong), Ajreenzey Zunaide (Kudat), Kuay Jeaneve (Beaufort), Jannet Saidin (Semporna), Euphrasia Christe Majalang Lusoc (Lahad Datu), Marvena Jitol (Kota Marudu), Cehrolley Judah (Kemabong), Prescilla Soon (Kunak), Fiona Josepher (Johor Bahru), Shirley Anthony Danggok (Tambunan), Olga Willnelia Nasib (Paitan), Michellelina Voo (Membakut), Kimberly Vung (Likas), Viveliany Jani (Tungku), Sabrinah Ampuas (Pagalungan), Brendalissa Joo (Labuan), Selina Rachel Jais (Sipitang), Valencia Ann Primus (Kota Kinabalu), Bravia Ann Linus Saguman (Kota Belud), Olga Tiffanney Walter (Penampang), Shienna Natalie Louis (Telupid), Edna Sinimon (Tamparuli) and Ryannie Neils Yong (Tanjung Aru). 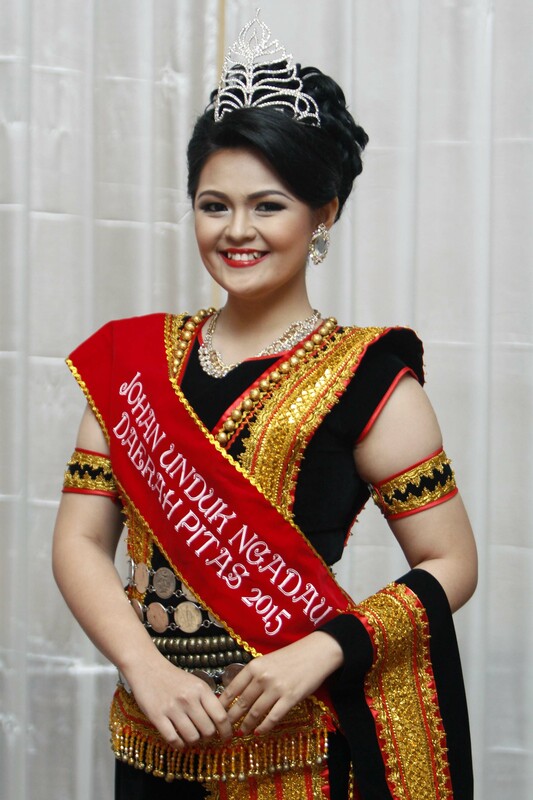 This entry was posted on Thursday, May 28th, 2015 at 11:06 am and is filed under Suara Srikandi. You can follow any responses to this entry through the RSS 2.0 feed. You can leave a response, or trackback from your own site.